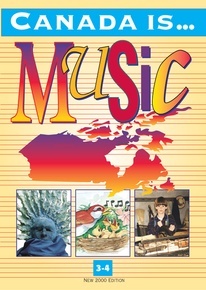 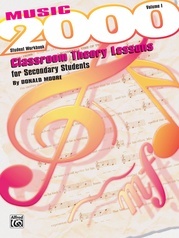 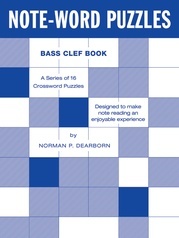 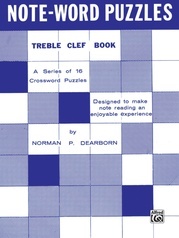 This series has been written and compiled by Canadians for Canadians and supports the Provincial Music Curriculum Guidelines. 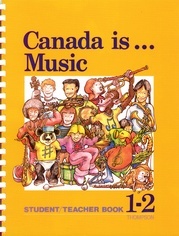 Canada Is . 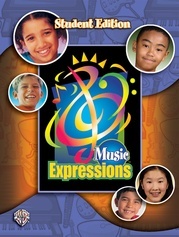 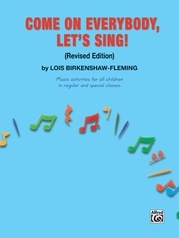 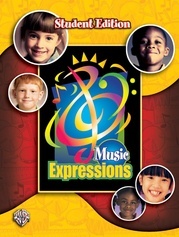 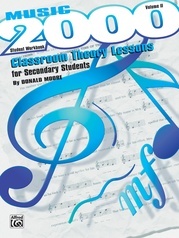 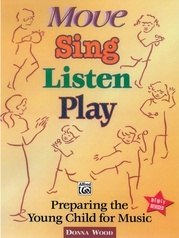 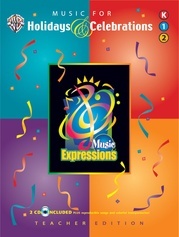 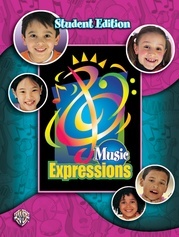 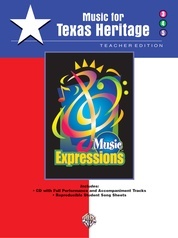 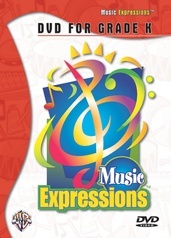 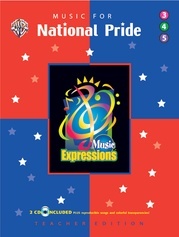 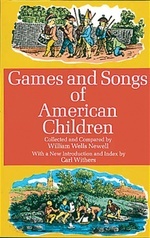 . . Music includes songs to enjoy and help teach the elements of music, step-by-step lesson plans and strategies for successful learning experiences, units of study and songs that integrate music with other areas of the curriculum, song recordings with separate accompaniment tracks, listening materials and activities, and more.